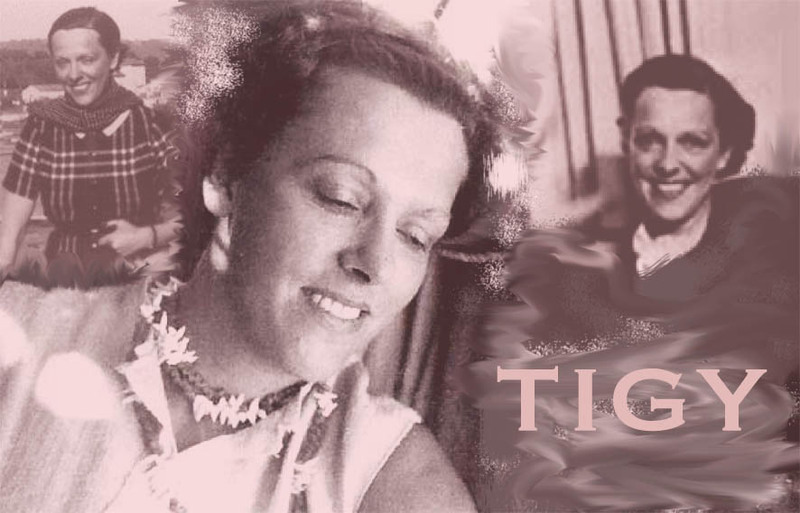 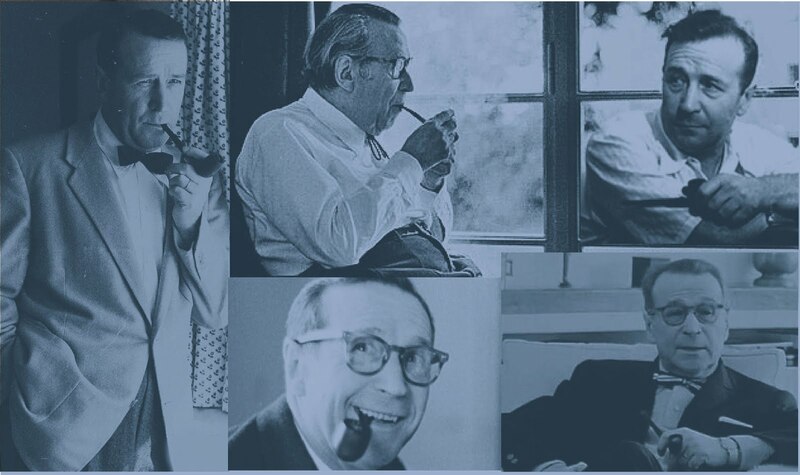 When a literary character appears in so many novels that they compose a true saga, you are driven to try to discern in it the steps of an evolution, as well in the way of writing as in the relationship between the author and his character. 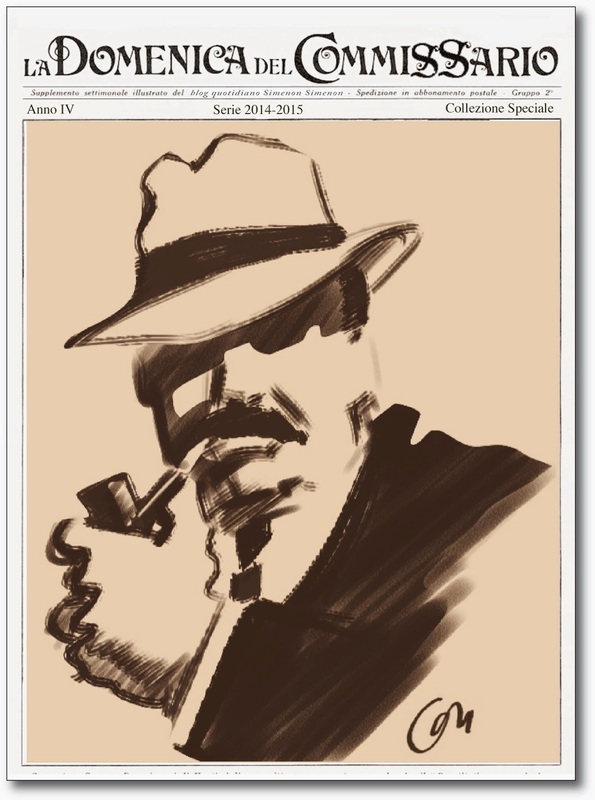 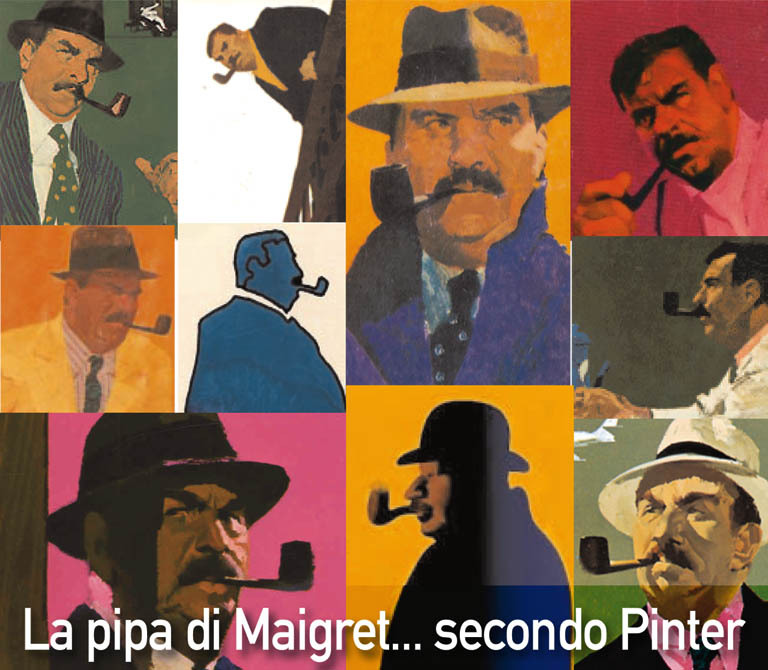 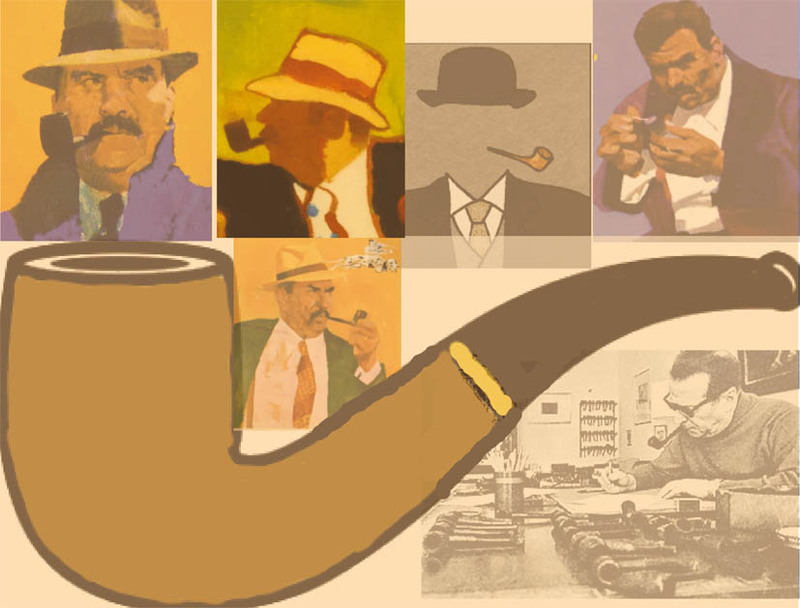 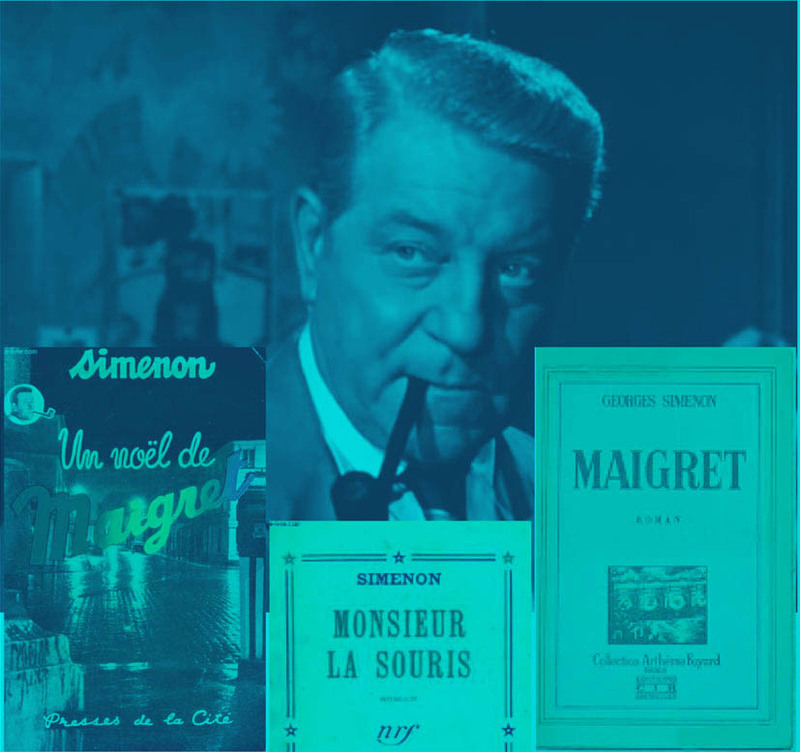 Usually the Maigret saga is presented according to three periods, corresponding to the three publishers of the original editions, even though this distribution is quite relative, for you can very well consider this saga as a continuum without gaps. 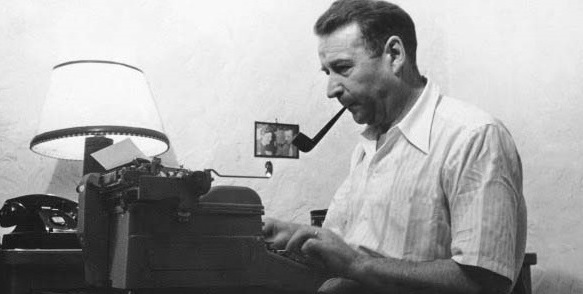 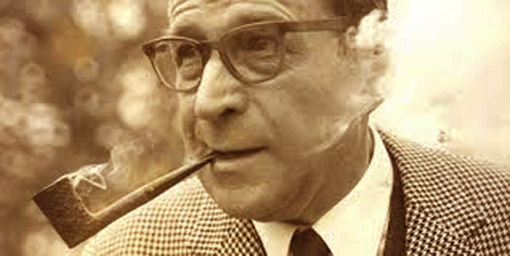 After all, there hadn't really been any long period in which Simenon would have given up his hero: the last Maigret novel for Fayard was written in 1934, the first for Gallimard in 1939; meanwhile the novelist had written a collection of short stories with the Chief Inspector; the last Maigret novel for Gallimard was written in 1943, and the first for the Presses de la Cité in 1945. 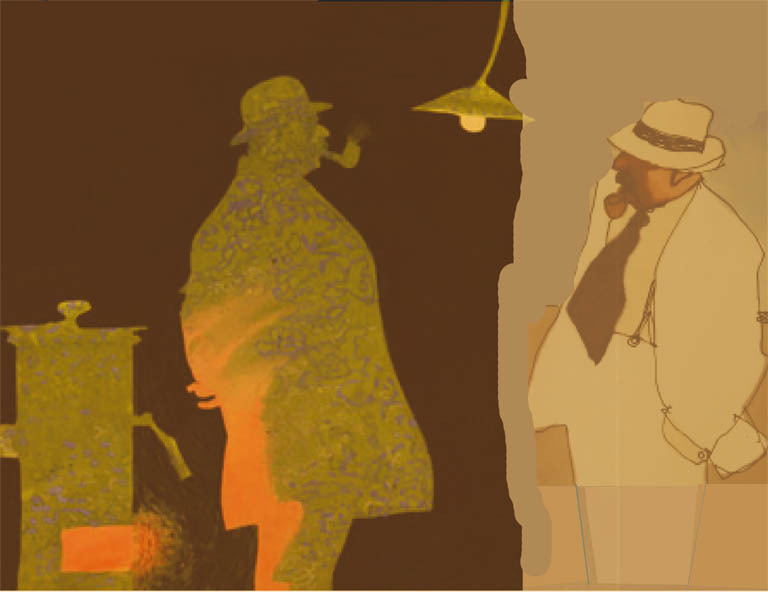 Each of these three periods had particular characteristics: the Fayard period showed the beginnings of a massive Chief Inspector, a silhouetted sketch, often seen from outside by his young author, who created an already mature man and older than himself. 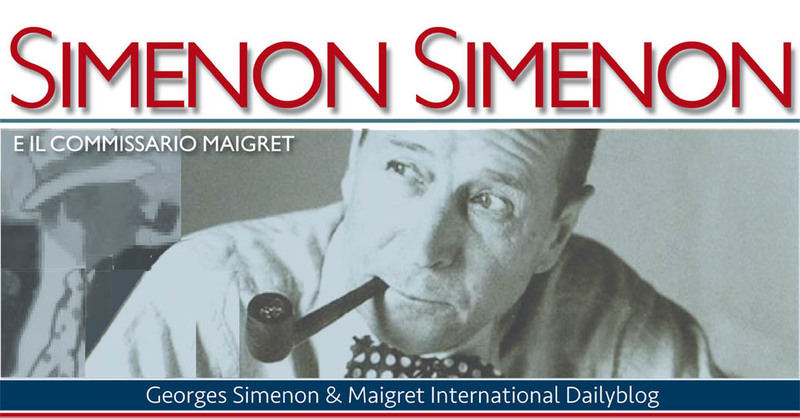 The Gallimard period is that of transition: the Maigret novels in this period were written as a way to escape the difficult war context and the novelist's health problems; their tone was generally lighter. 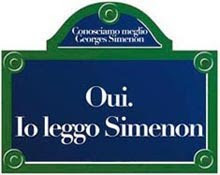 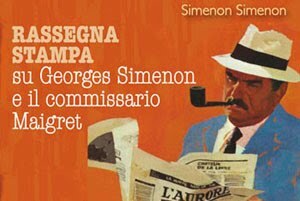 When Maigret came back in the Presses de la Cité period, Simenon began another relationship with his character, giving him more psychological depth, memories, more important affective bonds (Mme Maigret and his inspectors were more present in the novels, and Dr Pardon appeared as a friendly relationship), and the novels got closer to the "romans durs". 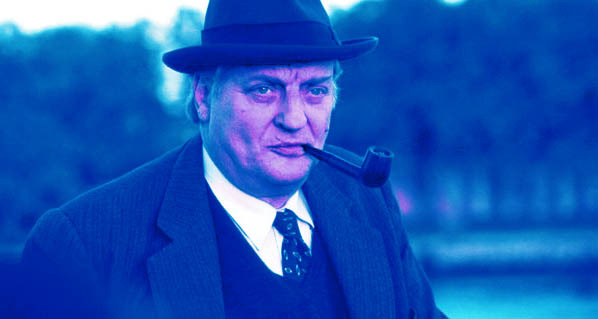 Yet we could propose another division within the saga by considering other criteria, with another point of view. 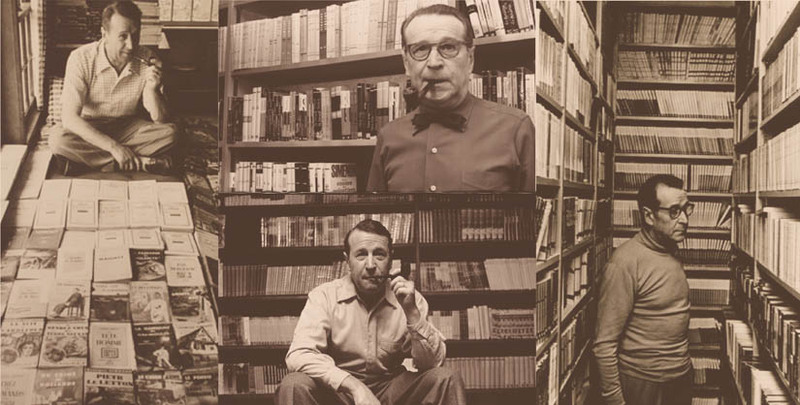 A first period would comprise the Fayard and Gallimard novels together. 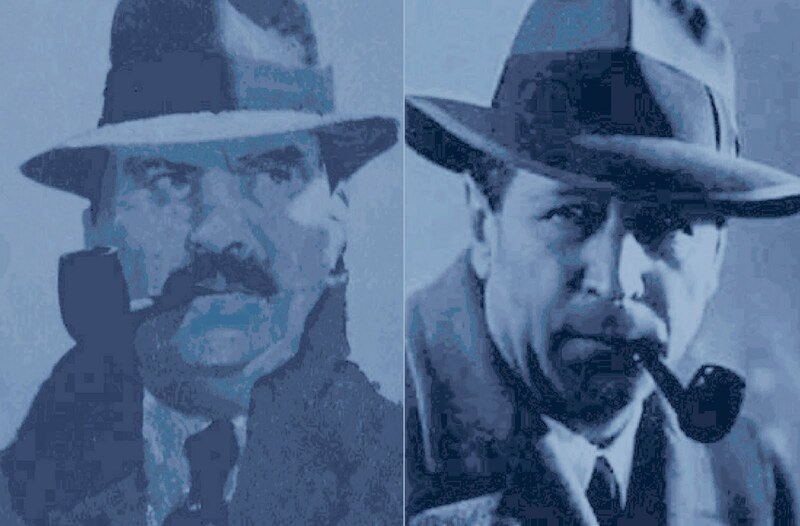 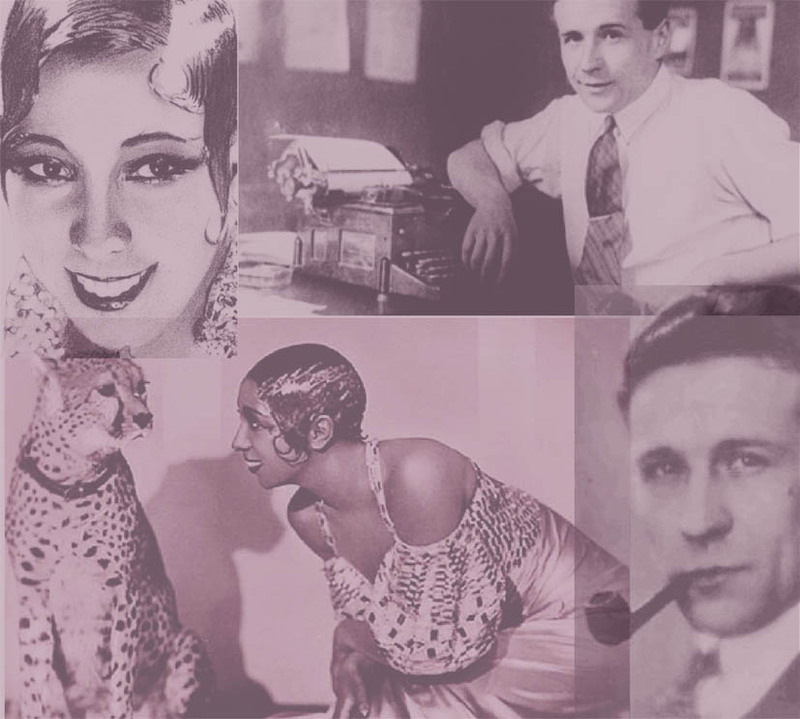 It would be the pre-war period (with some novels written during the war, but historically, the cut was clearly in 1945, when people realized that after the events that had taken place, nothing would be like before anymore); Simenon described then a world contemporary to the writing: wearing his bowler hat, the Chief Inspector met the flappers of the Roaring Twenties and walked around in France such as the author had discovered it aboard his boat. 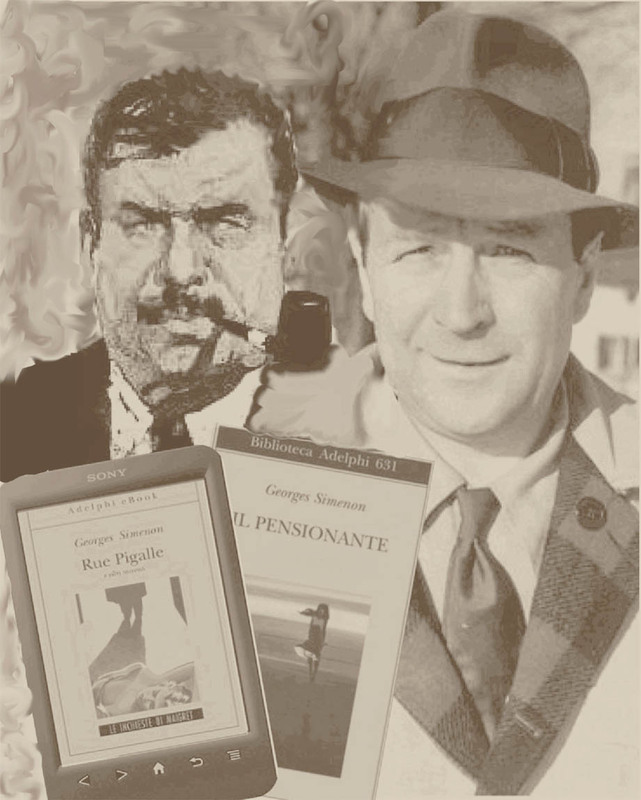 With his new hero, the novelist wanted to enter "semi-literature" and he needed his character so to embark on a new form of writing, in the same way a tightrope walker needs a pendulum to balance on the wire… With Maigret he learned to dig into the characters depth, to describe a landscape, a setting, weather context, and to make the reader feel all that. 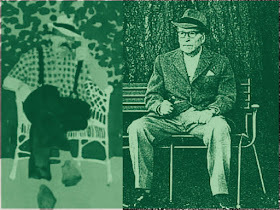 Taken together the Fayard and Gallimard novels are twenty-five, and the novels published by the Presses de la Cité are fifty. 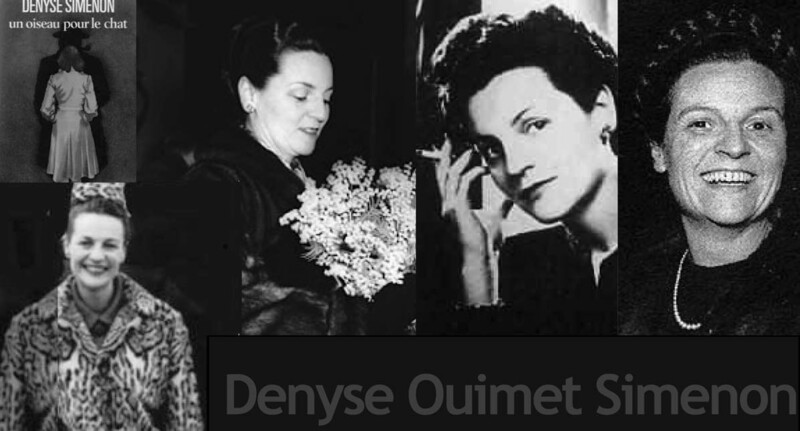 If you share these Presses de la Cité novels into two groups of each twenty-five, you can see that the first group is for the main part that of the American period novels and the second group is that of the novels written in Switzerland. 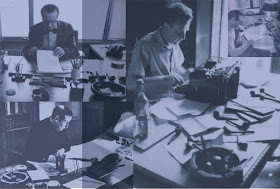 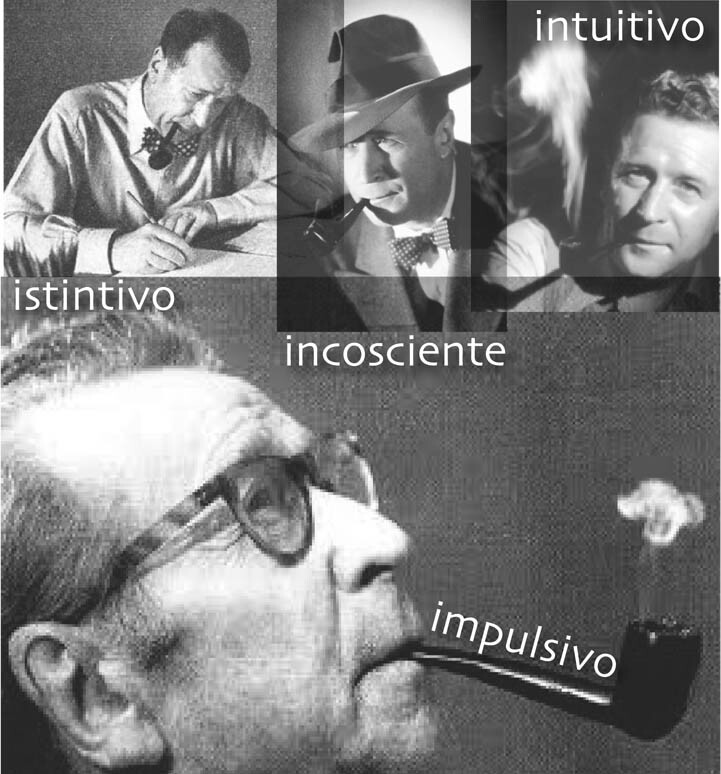 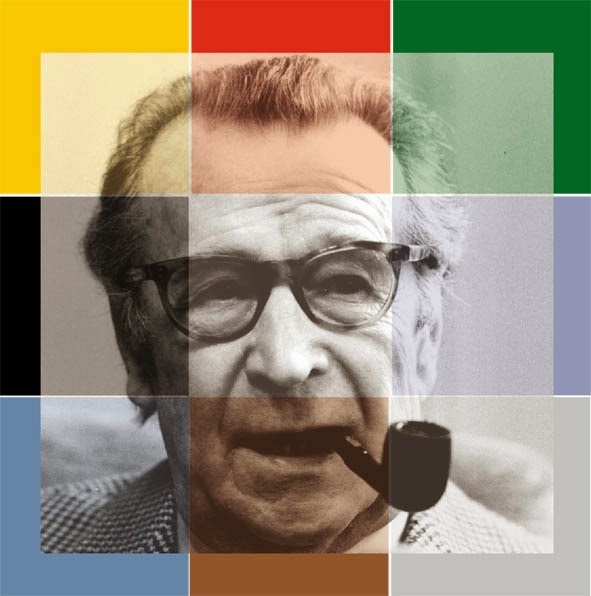 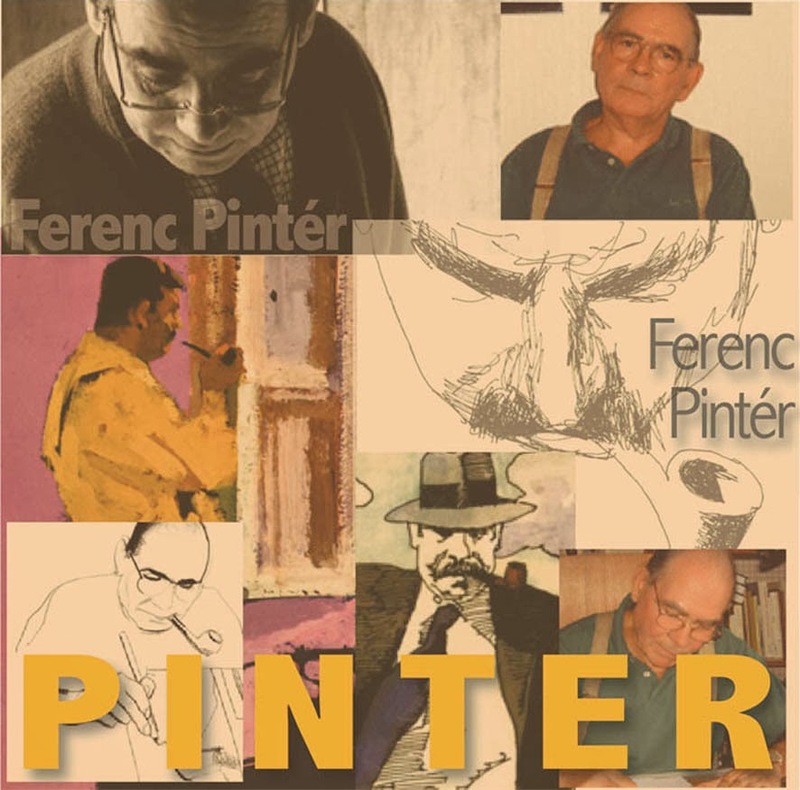 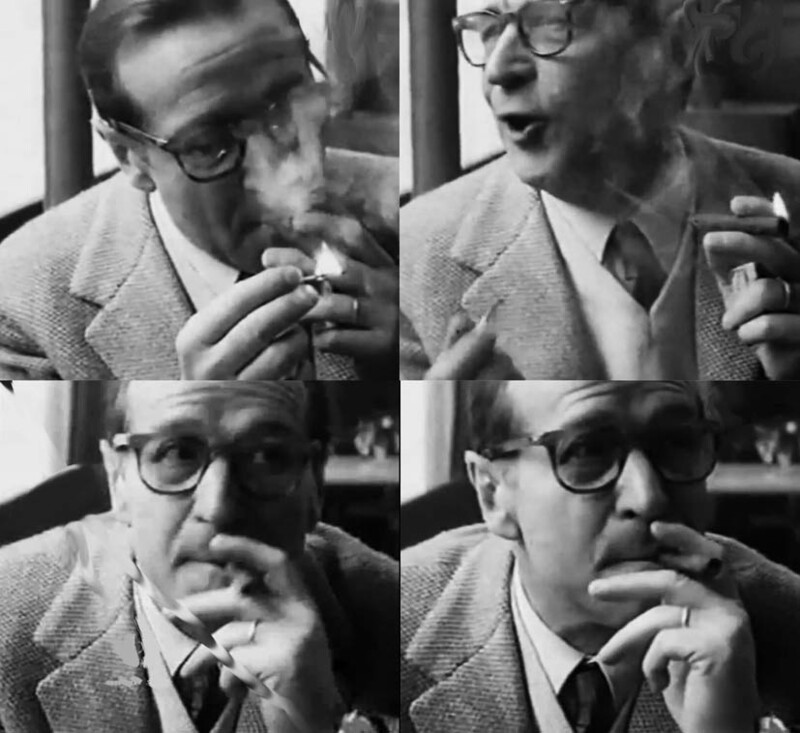 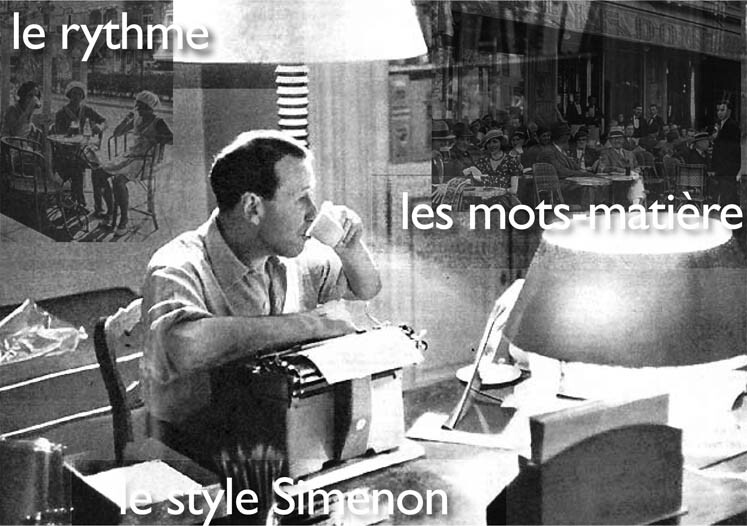 In the second Presses de la Cité period the relationship between the novelist and his character evolved: Simenon would more and more often lend his own interrogations to Maigret, who was questioning himself about justice, human responsibility, and also about aging and passing time. 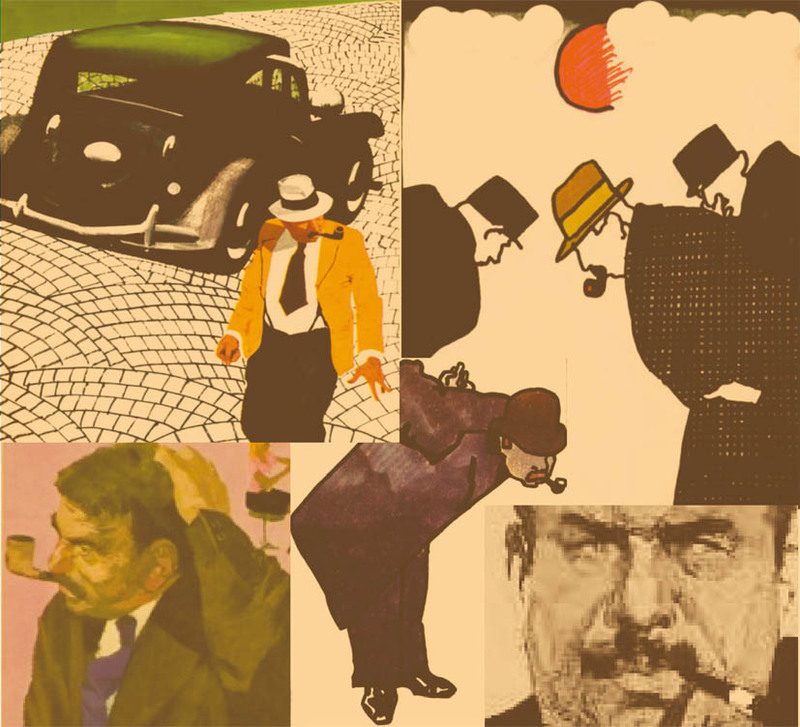 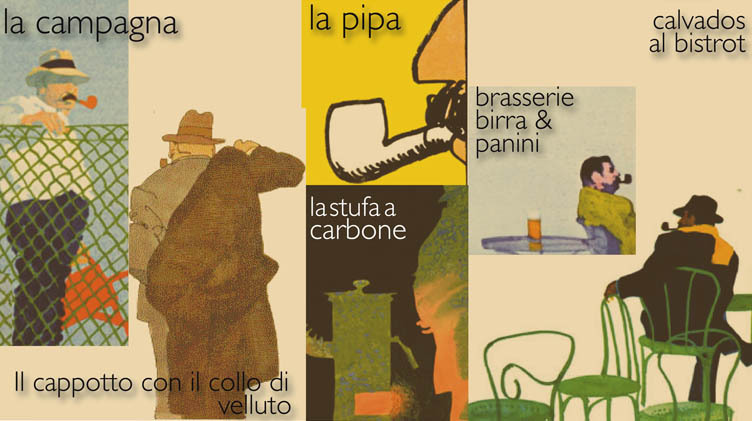 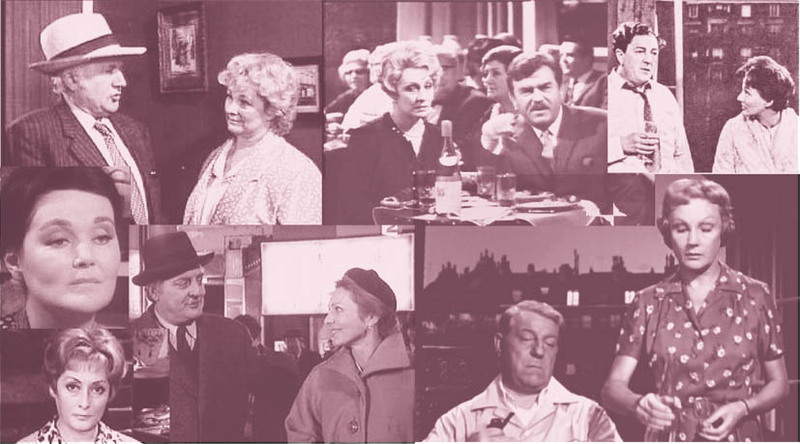 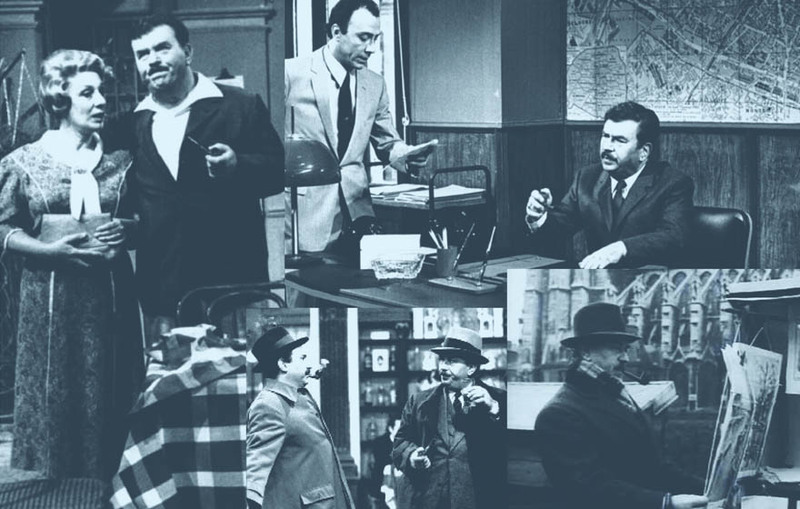 And the themes evoked in the Maigret novels tended to be the same as in the "romans durs", and the difference between the two types of novels became more and more tenuous.